Disneyland Paris is about to add a Star Wars land, a Marvel land and... yes, really... a FROZEN land complete with Elsa's castle. Pack your suitcase, kids because we're going to visit Elsa in the her ice palace at Disneyland Paris. Yes. Really. It was announced yesterday (Feb 27) that a huge £1.8 BILLION expansion would be coming to Disneyland Paris that includes three major new areas themed around Star Wars, Marvel and Frozen. New attractions and live entertainment experiences will also be added. A new lake is also being built for those lake and boat enthusiasts among us. Truly something for everyone. In case you've never been to the Paris branch of the happiest place on earth, there's two different parks. One is Disneyland, which is basically the Magic Kingdom. And the second is Walt Disney Studios which focuses on the animation side of things and is home to rides like the Tower Of Terror. Star Wars land and the Marvel land will also be placed in the same park. There's no specific details about what those lands will contain yet but there's already Star Wars lands in Florida and California that'll inspire the blueprint. It was also announced that the iconic Aerosmith Rock ‘n’ Roller Coaster will be scraped and transformed into an Avengers and Iron Man themed ride. 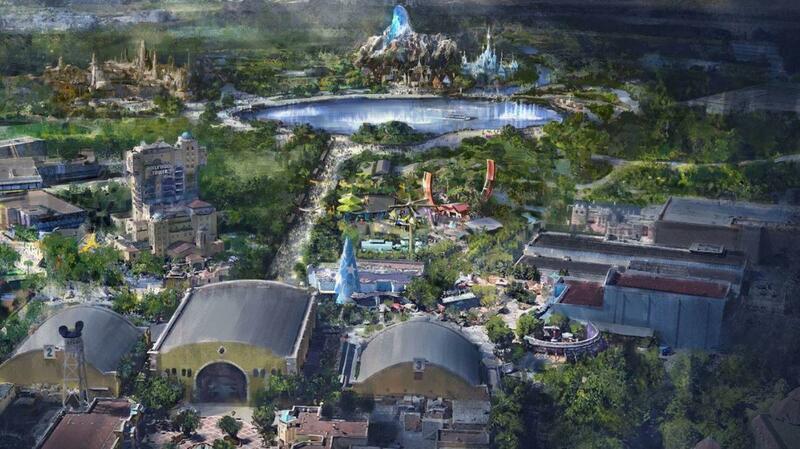 Hong Kong Disneyland and Tokyo DisneySea are also reportedly set to welcome Frozen Land to their parks too. 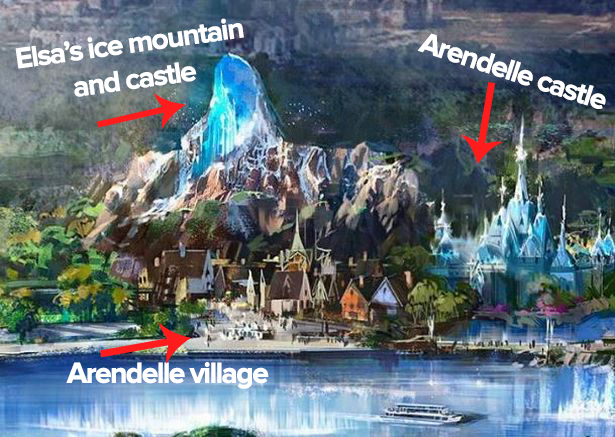 There's been no word on whether or not any of the parks in the US will get their own Arendelle. And now for the bad news: Disney said the development would be rolled out over several years, starting in 2021. 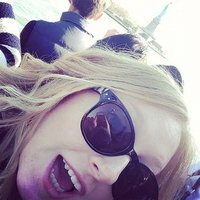 So it's gonna be at least another 5 or so years before all three new areas are open for business. Just pre-warning those cute little 5 year olds... I will be pushing you out of the way to get to Elsa's castle first. Sorry about it. Listen to the #PopBuzzPodcast featuring will.i.am right here or subscribe for free on iTunes to get new episodes sent straight to your phone every Friday.